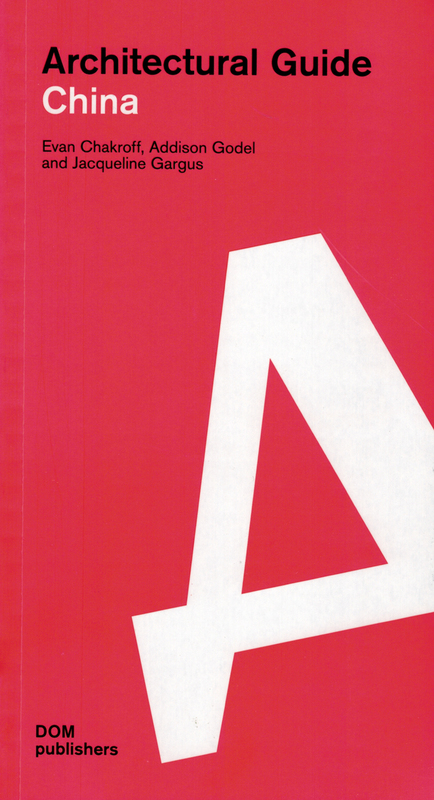 In an era of accelerating population growth, mass urbanisation, and increasing pressure on the natural environment, the megacities of China's eastern seaboard have become a focal point of architectural and urban-design attention. 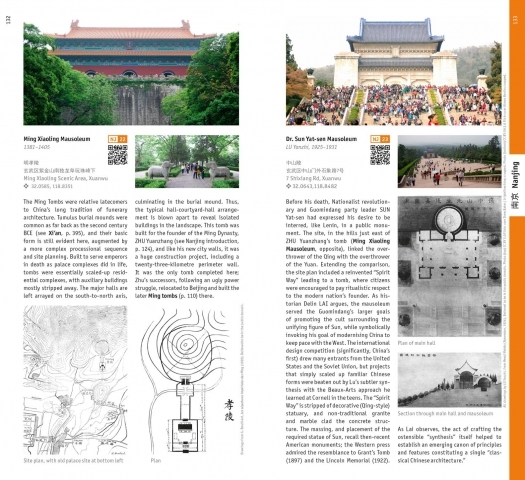 The reform and opening-up era has touched China's major cities in different ways, variously affecting the existing fabric of dynastic capitals, trade hubs, and former European colonies and concessions; this in turn has provided the setting for a range of complex reactions by contemporary architects. 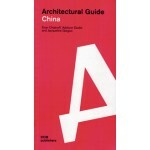 The Architectural Guide China provides an invaluable window into this work, with city-by-city coverage including historic maps and background information on urban form. 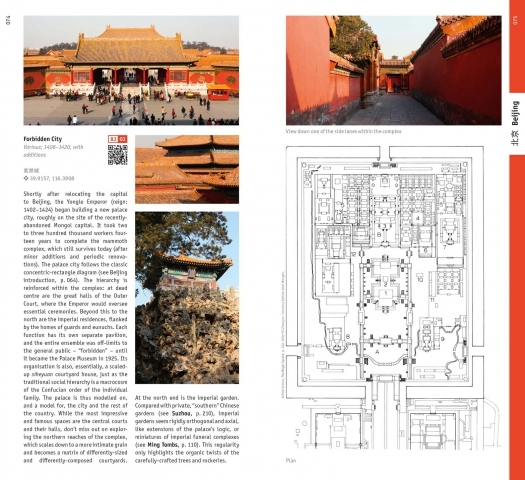 Building on the authors' years of experience leading architectural study tours, this book is the first comprehensive English-language survey of architecture in China presented in the form of a travel guidebook.